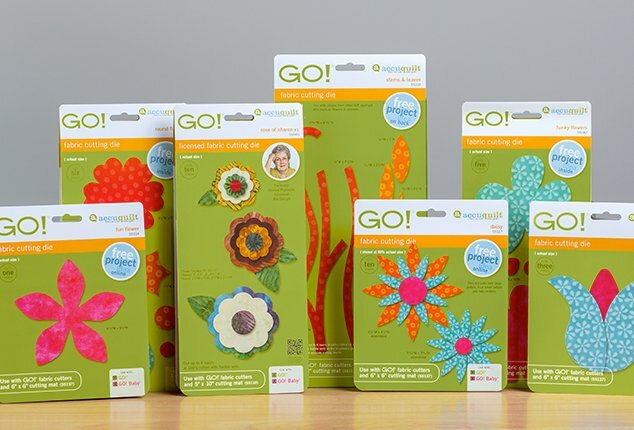 Want to see how to use the Go Cutter? Interested in how it can make your life so much easier? This can make your quilts so much more accurate and save on the wear on tear on your hands.